seasonal: Beautiful vacation rental overlooking a private lake and tucked back in the desired Village Lake Community within The Meadows. 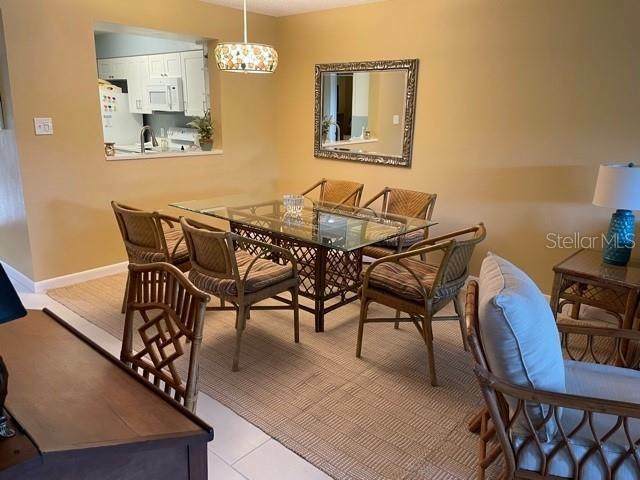 Lovely 2 Bedroom, 2 bath, ground floor, tastefully furnished condo just perfect for your Florida vacation! 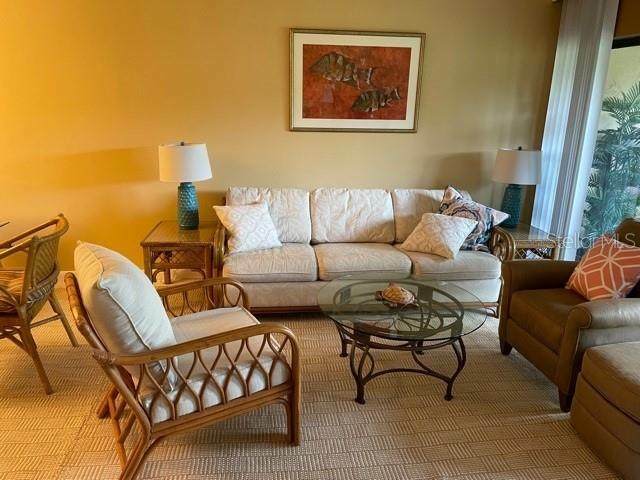 Your home away from home includes Wi-Fi, private screened in lanai and washer/dryer. Perfect for entertaining and visitors, the Master suite features lake views, king size bed and private bath and Guest room features twin beds with private bath. Enjoy an active lifestyle, then look no further! The Meadows Golf & Country Club offers 2 public Championship Golf Courses, tennis courts, Club house with fine dining, and miles and miles of walking/jogging trails. The Meadows Shopping Centre is just across the street offering small restaurants, mail drop and banking access. The newly updated Village Lake pool area is a great place to relax or do some laps! 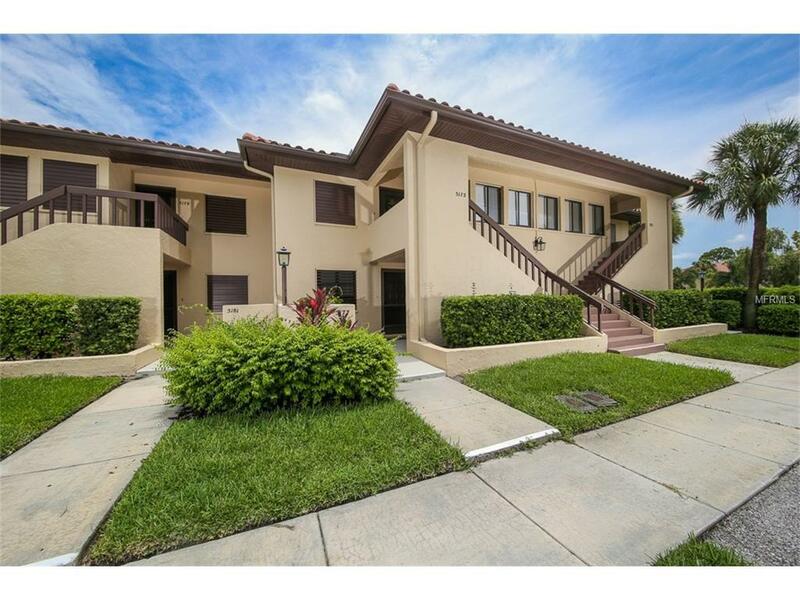 Cant beat this location with UTC Mall and downtown Sarasota arts and culture are less than a 10-minute drive. Looking for the beach, Lido and Longboat Key are less than 20 minutes. Just the perfect spot to vacation! Available for 2019 Season! Won't last, call now!